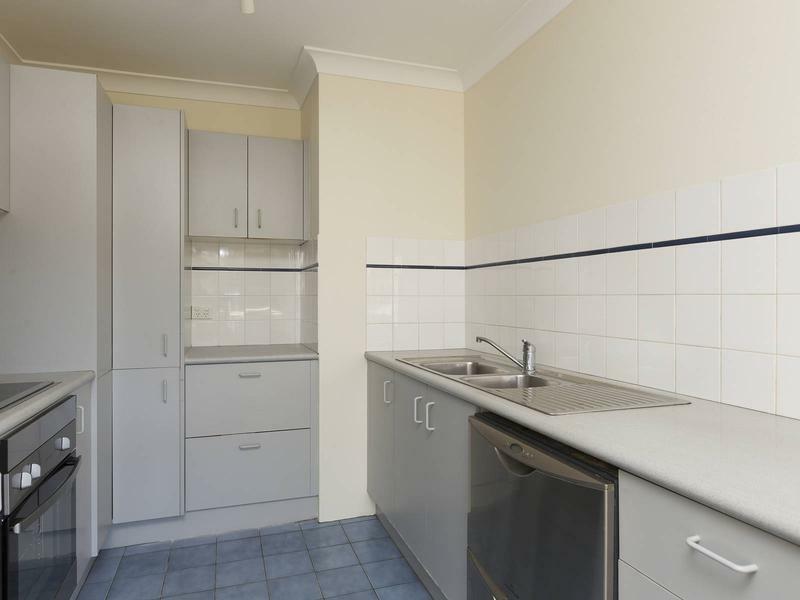 This sunny two bedroom apartment on the 2nd floor of this well maintained security block will not last. 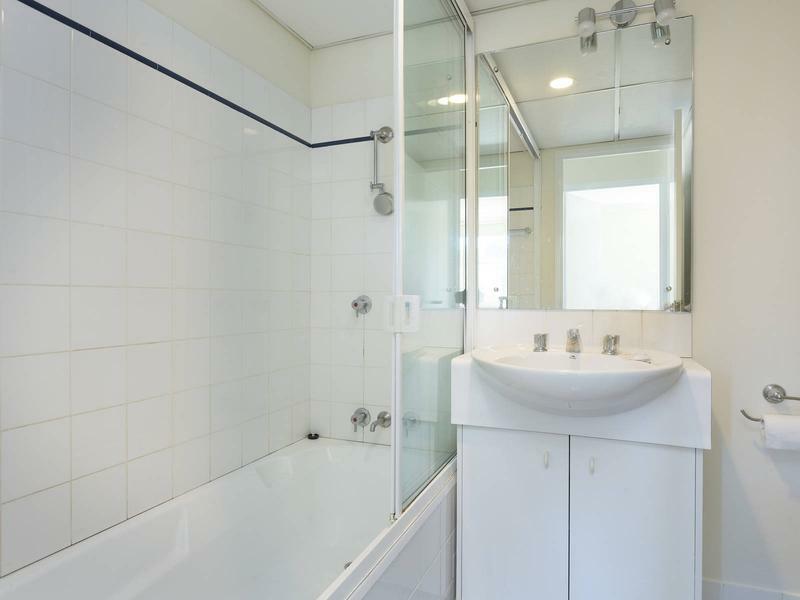 With only moments to Westfield shopping, cinemas, local restaurants and train/bus interchange. 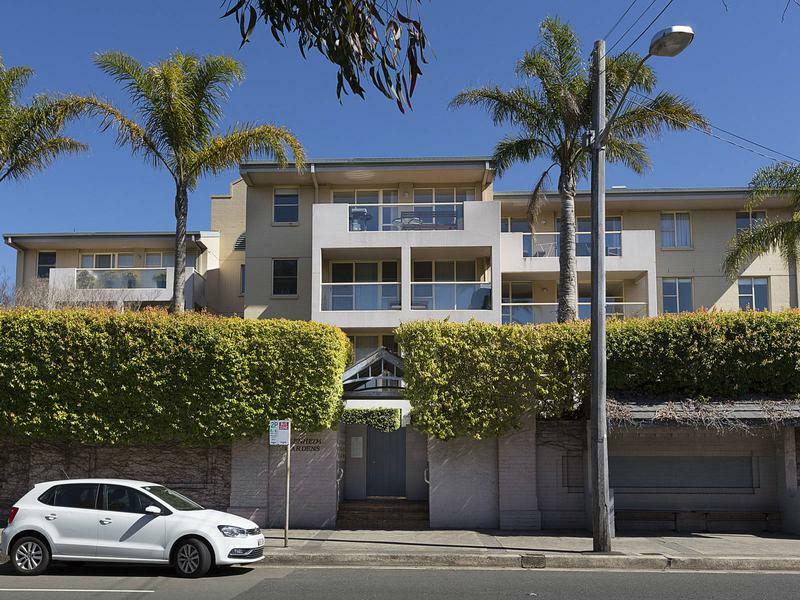 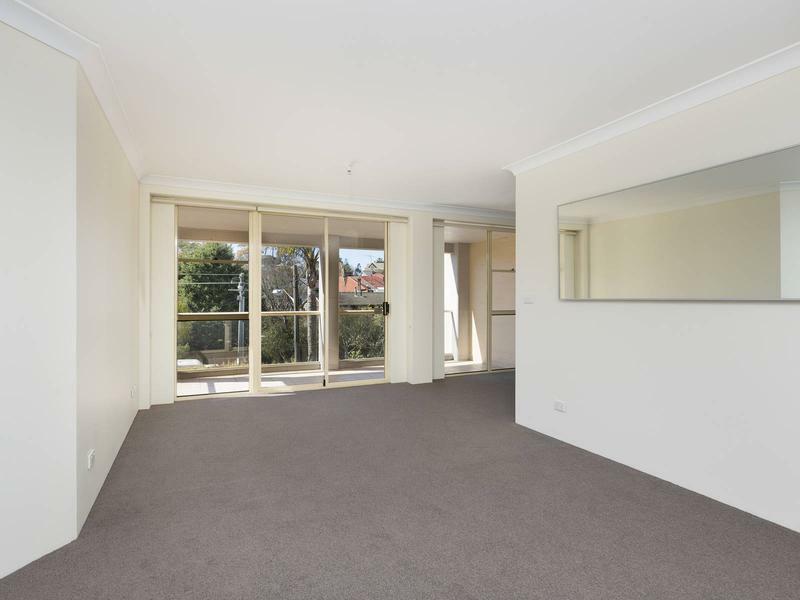 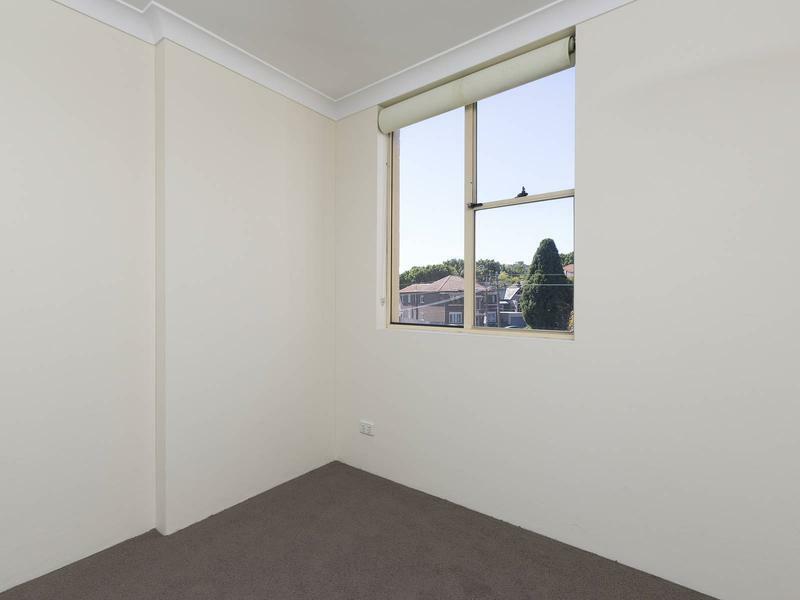 Freshly painted and new carpet will suit those looking for the convince that Bondi Junction has to offer. 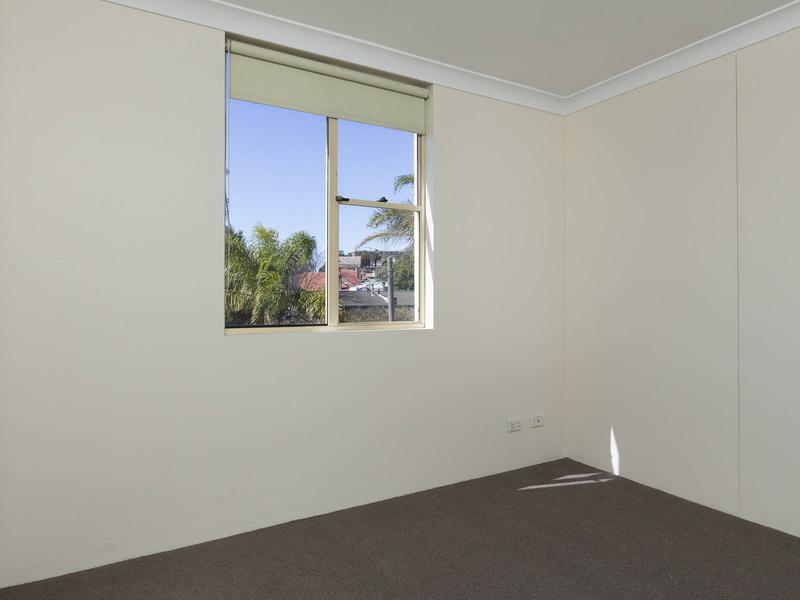 > Main bedroom with walk-in wardrobe and en suite bathroom.